Greetings fellow whisky lovers, and compliments of the season! A new year has dawned which promises to be exciting indeed (if you don’t agree just fake some enthusiasm anyhow). 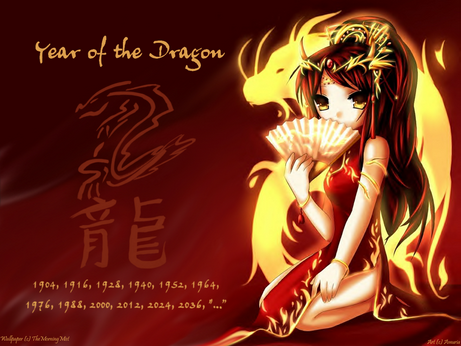 2012, or, more specifically, most of 2012, is also the Year of the Dragon. In fact people born during this period will be known as Water Dragons, and since whisky is the water of life, this should be a prolific year for recruitment to our ranks. I myself am a Water Ox so clearly the logic is airtight. My personal whisky calendar begins with a satellite tasting next week with the highly reputed and regarded Dr Bill Lumsden of Glenmorangie. The depths of his whisky knowledge and experience must be staggering, so I look forward to plumbing them for a few nuggets. I hope too that we get to taste something interesting but whatever the case I have no doubt that the event will set a great tone for the year ahead. Thereafter, early next month, I’ll be participating in my first “twasting” – a whisky tasting conducted on Twitter. This particular twasting is courtesy of Mackmyra, a Swedish whisky that’s been taking the industry by storm. I received my samples a few days ago and despite the not inconsiderable temptation to crack them open I’ve shown remarkable restraint…so far. So it’s looking like a year that’s sure to be packed with all sorts of interesting experiences and occasions. I’ll be giving some special focus to a new venture – my own monthly magazine column. The good folk at Prestige Magazine have offered me the opportunity to take my whisky musings into print. My first piece – about the “new” whisky producing countries – will feature in the February issue. Let me know what you think if you happen to read it. Don't deny it - you know you want to subscribe. I wish you all an inspiring, rewarding and gratifying year. May the dram be with you! This entry was posted in Uncategorized and tagged Glenmorangie, Mackmyra, Prestige Magazine, Whiskey, Whisky, Year of the Dragon. Bookmark the permalink. Sounds like you have a great year ahead of you. Look forward to reading all about it. 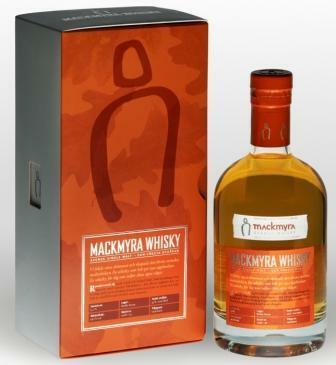 Also curious to hear what you think about the Mackmyra. I have a bottle of the 3rd edition which I thought was quite interesting. And I hear very good things about Dr. Bill. Based upon the interviews that I’ve listened to, he seems like a really interesting AND entertaining guy. Love that OUTRAGEOUS accent of his! I’m sure you’ll have a blast! Hey G-LO, hope you had a great holiday. Best wishes likewise for the new year. I’ve had Mackmyra on two occasions but I wasn’t paying much attention to exactly which variant it was that I was tasting. I found the flavour enjoyable and quite unique (possibly because of the Swedish oak). I’ll let you know the hashtag for the twasting in case you want to “listen in”. Ciao for now, Patrick.